4k00:49Steady shot on beach while it changes its hue from blue green to turquoise. hd00:19Aerial overwater low level sunlight Ocean view only sea level. Fly over ocean water surface. hd00:29Lone turtle swimming in sea. Her flaps her flippers. 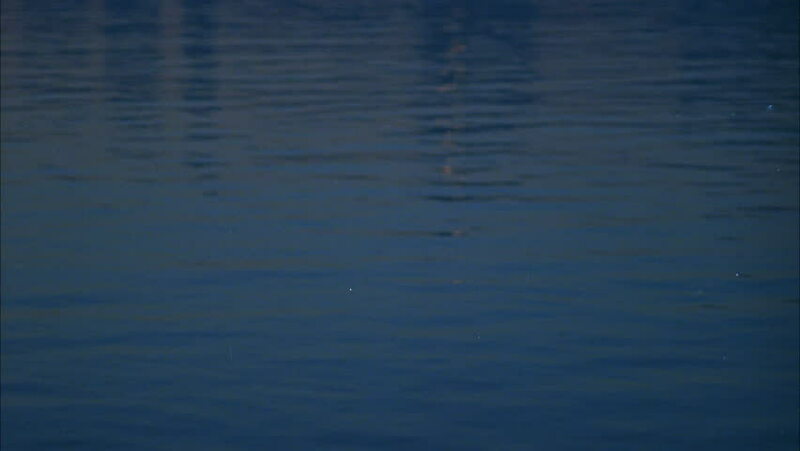 hd00:42Still Waters at Blue Hour Early in the Morning. sd00:30Fishing boat returns at harbor at night.